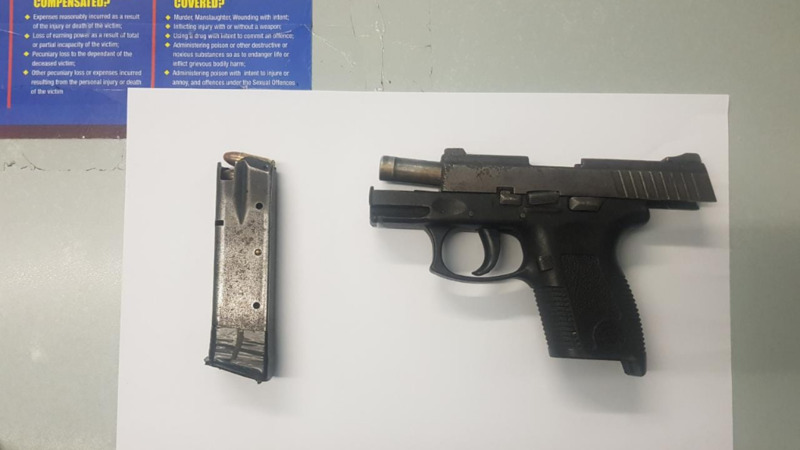 A loaded firearm and a quantity of drugs were seized in Diego Martin Thursday morning during a police exercise by officers of the Western Division Task Force. The exercise was led by Sgt Arneaud, and included PC Mc Clean and PC Gilkes among several other officers. 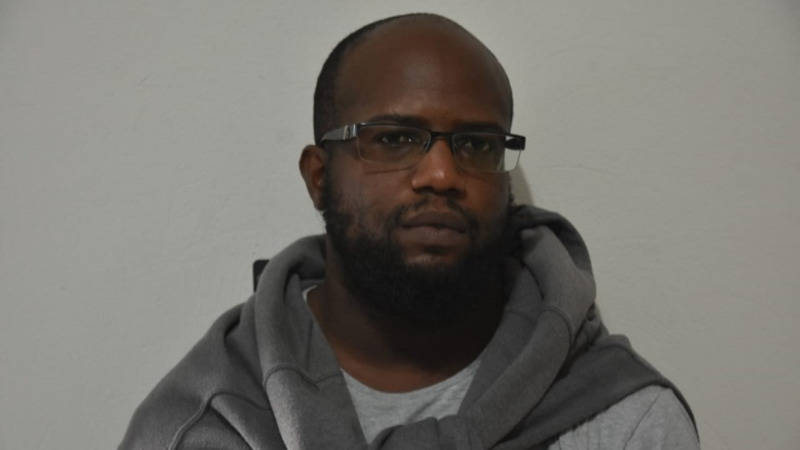 According to police reports, the team made their way to Farfan Street, off La Puerta Avenue, Diego Martin, where they observed a black Nissan motor vehicle parked along the roadway. 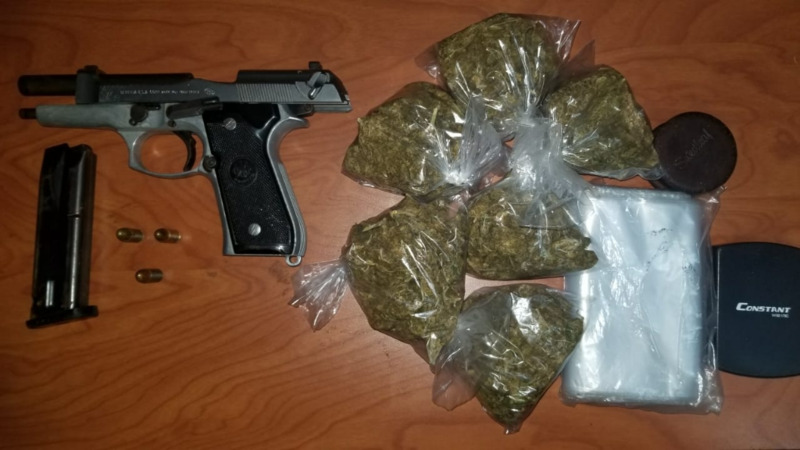 Acting on the information received, the officers searched beneath the vehicle, and hidden in a black bag the officers found and seized a silver and black Beretta pistol wrapped in a blue jersey containing. The gun, police said, was loaded with three rounds of 9mm ammunition. 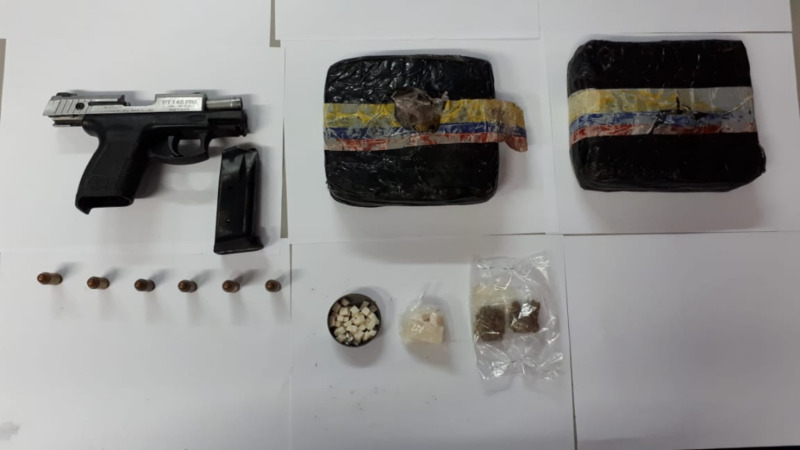 There was also another bag which contained six transparent plastic bags each containing marijuana collectively weighing 344 grams, a digital scale, a grinder & a pack of empty plastic bags. At the time of the discovery, no persons were within sufficient proximity, and as a result, no arrests were made. PC McLean is continuing inquiries.